Musicians and roadies of musicians use tour tempo for their golf. Take a look at website https://www.golfjam.tv/ and this video…..
https://youtu.be/v_dh08M3Dpo (p.s. there is a nice drum solo on the website as well). The PGA Tour produced 27 years of tempo development between the two players for us. Both players swing 21/7 nowadays. Follow the link to Twitter. Tour Tempo Lagman, available in a light version also (L). 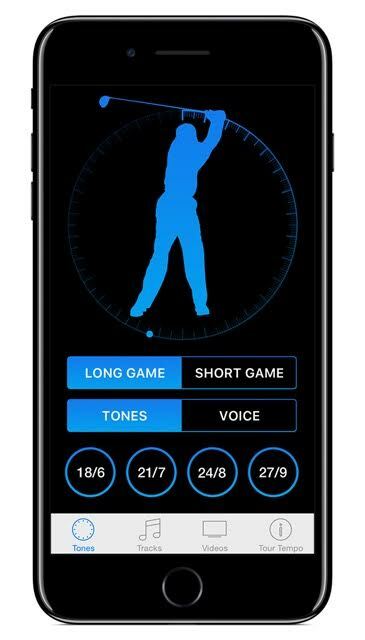 Get some reviews of the October 2017 class conducted by John Novosel Jr.
You may have noticed the update for tour Tempo’s Total Game App on iPhone. Otherwise get your update or buy one form the AppStore. The App can now be coupled with your Apple Watch. 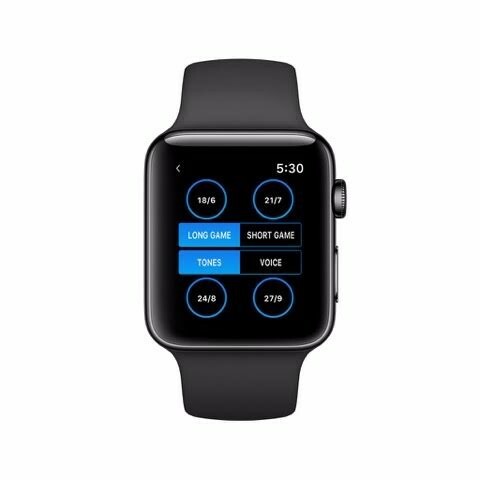 You can play the Tour Tempo Tones and Tracks with the watch without the iPhone present. For women: It is not as clear cut because women are so much more flexible than men. If the female golfer wanted more power, then I would encourage her to learn to lift the left heel. If she is already powerful, has no back pain, and is a pretty good golfer, then I would say DON’T TRY OR NOT TRY TO LIFT THE LEFT HEEL. Let the heel do what it wants and that will be ‘natural’ for that women’s swing. Copyright © 2016 Tour Tempo Europe®, All rights reserved. 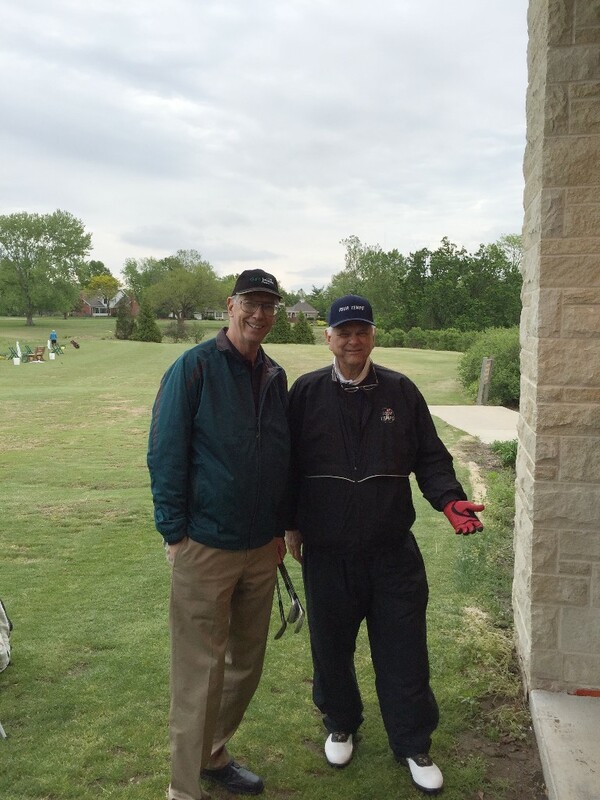 We have met over email in the past years with John Garrity present at Golfs’ Majors. Also drawn by his sharp pen and vivid way of writing about the game it is time to meet in a nearby restaurant in the South of Kansas City serving the local dishes of his Kansas. At the end of the evening over a generous dinner we also conclude that the current downturn of golf in the USA as well as in Europe has been seen way earlier as well. But the game is too good not to come back on its feet despite all the genuine reasons for it to be different now. John covers all the Majors and many golf events for Sports Illustrated. But mostly he is a writer producing background stories on golf and golfers The analysis of the game is often done by other journalists. What is the personal drive of the professional golfer is his question? Sometimes it takes months of research and preparations before you get to know or meet the player over an interview, sometimes it is sheer luck and you meet Dany Willett at the WGC-Cadillac tournament at Doral, because everybody else had left the press-tent. This made John amongst colleagues the expert to ask when Willett promptly won The Masters title. But generally speaking the time you get with the players has gone down because of their managers, or because of there busy schedules. He thinks it is nice to work with the new media. 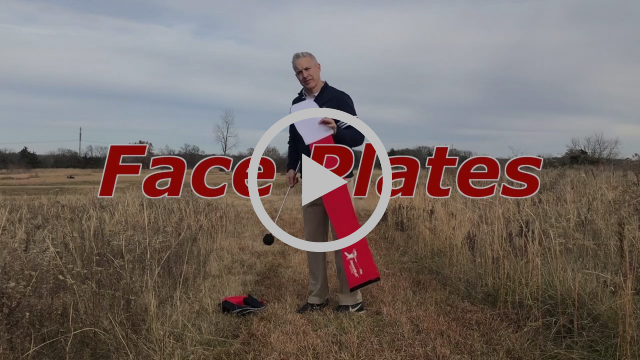 Video reporting on golf dot com is a relatively new thing and fun to do. Perhaps because I am retired now, and do not have the flashy appearance that you see on the Golf Channel, my onsite stories during the Majors get a lot of attention nowadays . How did he get into the game of golf? His farther helped with a sandy-green course construction at an early age in New Richmond, Wisconsin in 1915. So John and his brother became involved later quickly. Both were long hitters, and his brother made it to the PGA Tour at the time when golf just was starting to get its media attention and upturn in the United States. John had however more interests besides golf, and he managed in his career to combine these by freelance writing on golf during his 20’s and into his early 30’s. When Dan Jenkins left Sports Illustrated, John took up the job on SI’s golf section. So how and why Tour Tempo then? Well up to 2003 I had just about done everything. Trained with top teachers, did different golf schools. But they did not work out for me. In 2003 he got contacted by John Novosel Sr, and it took 20 minutes to become convinced that here was something new. Take my brother and me. Before, we were copying a swing or the tempo of a player and that was it. Not because we knew what was going on with tempo. So if you would see a slow swing at the start, well you had bad luck. Both Johns agreed to write the book Tour Tempo I, which got published in 2004, and an instant hit. It is the only request to write a book that he has honoured. I have had many requests I can tell you for writing books either on teaching or on top-golfers biographies. But it was not what I was looking for. Tour Tempo is ground breaking and I am glad to be part of it. John thank you very much for your time during our visit to Kansas City, and congratulations from Tour Tempo Europe with your Memorial Golf Journalism Award for 2016! John Garrity here to the left together with John Novosel Sr. both authors of Tour Tempo 1 and Tour Tempo 2 books.John Garrity is born in Kansas City. He studied history in Kansas City, followed by a further study at Stanford University. He worked in New York for Simon & Schuster during which time he developed his now 30+ years of writership. Since his start with Sports Illustrated he wrote numerous articles and a dozen books on golf, amongst others the Tour Tempo 1st and 2nd book with John Novosel, and the book Tiger 2.0. He lives in Kanas City, Mo and since his retirement is contributing writer for Sports Illustrated and the website Golf dot com. 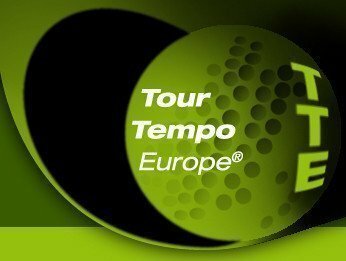 Copyright 2016 Tour Tempo Europe®, All rights reserved.